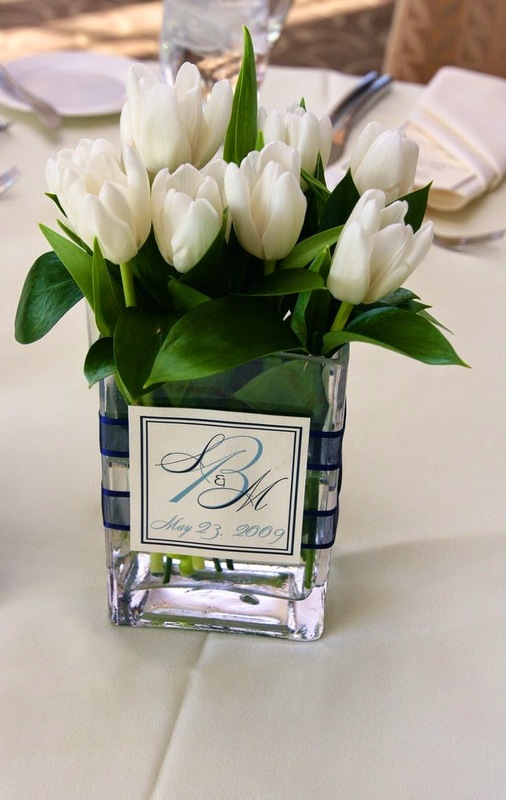 You might not think of tulips as your first choice when it comes to choosing flowers for your wedding, but these are amazing flowers! 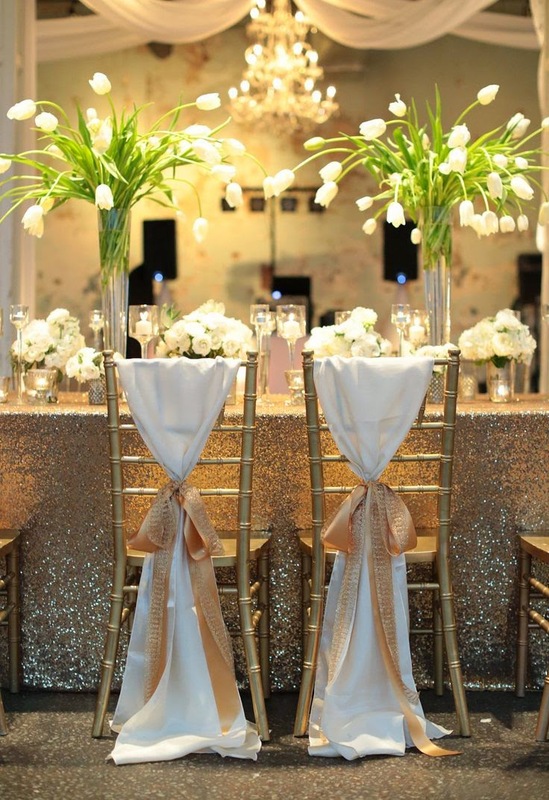 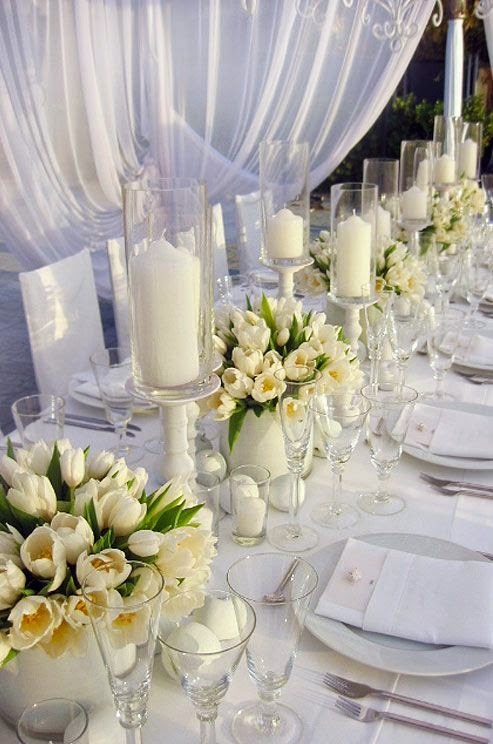 They work for a luxurious feel, for an outdoor and indoor wedding and are spectacular for a spring wedding. 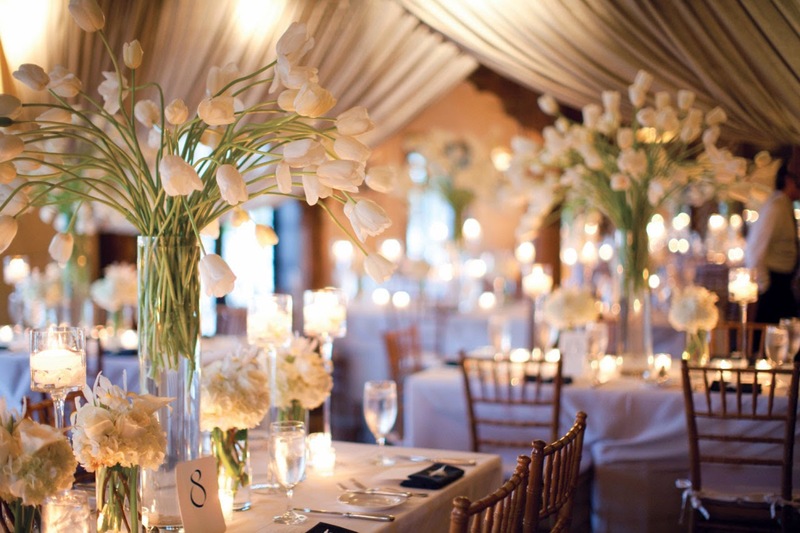 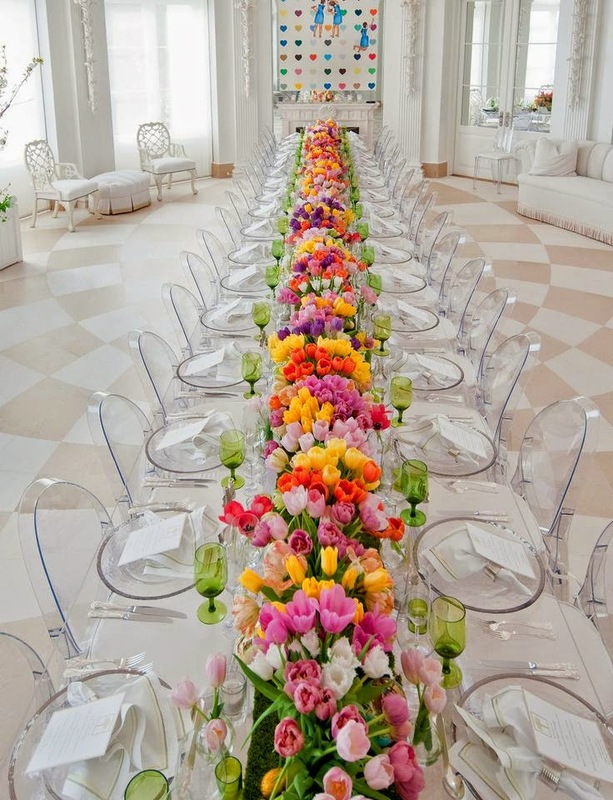 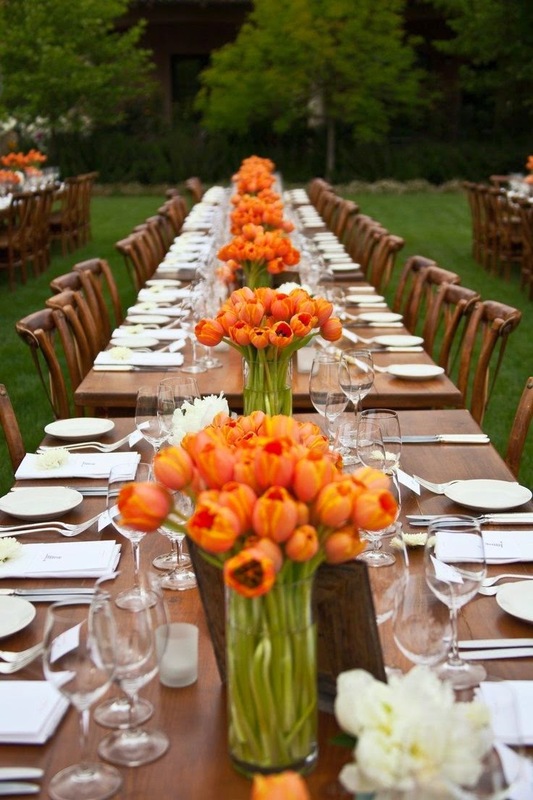 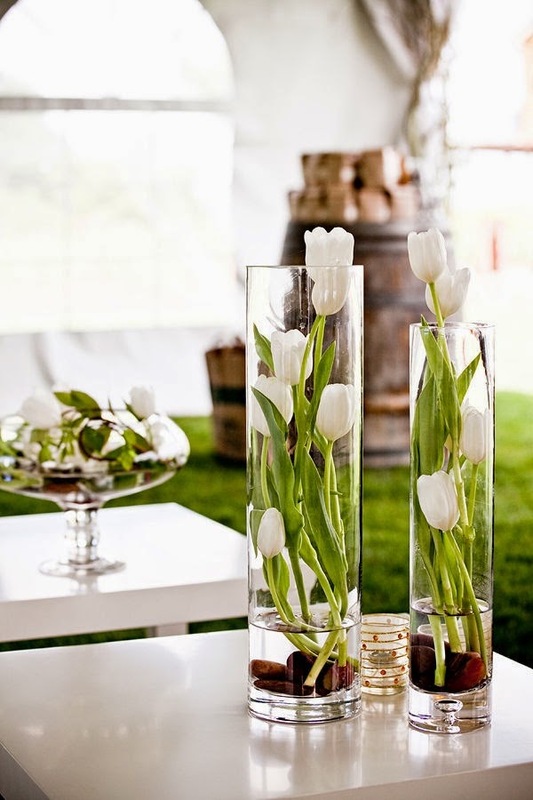 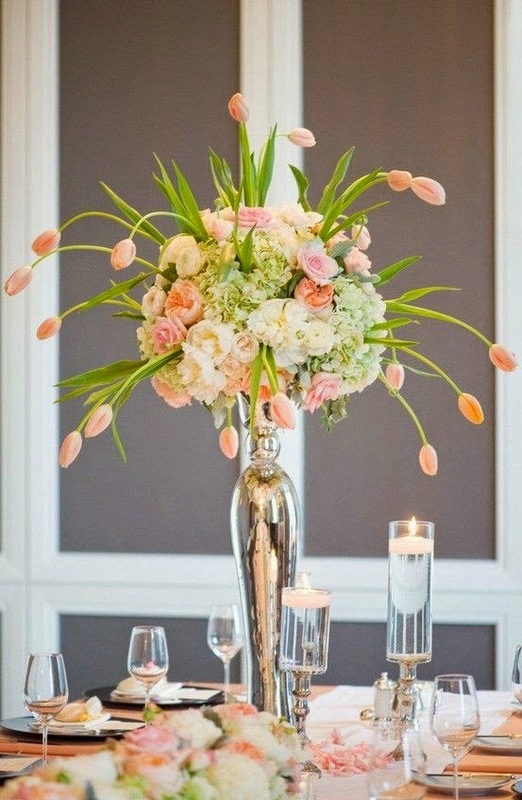 From tall floral arrangements, to multicolored centerpieces, tulips will make your wedding look fabulous!